Zombies: you are what they eat! 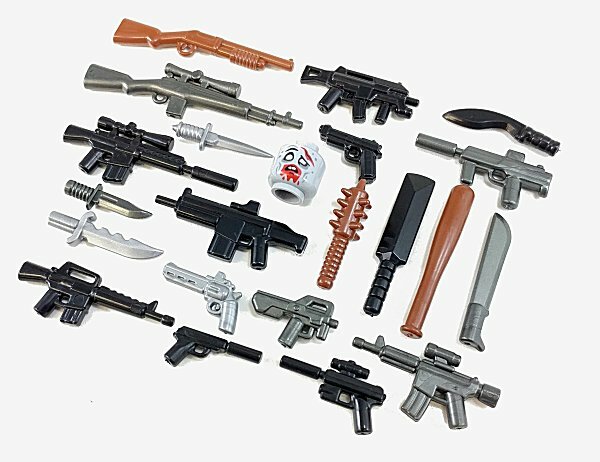 Make sure your figs are armed with all the weaponry of the BrickArms 2017 Zombie Defense Pack to defend against the walking dead! Comes with a custom pad printed dead-head, designed and printed by Citizen Brick.